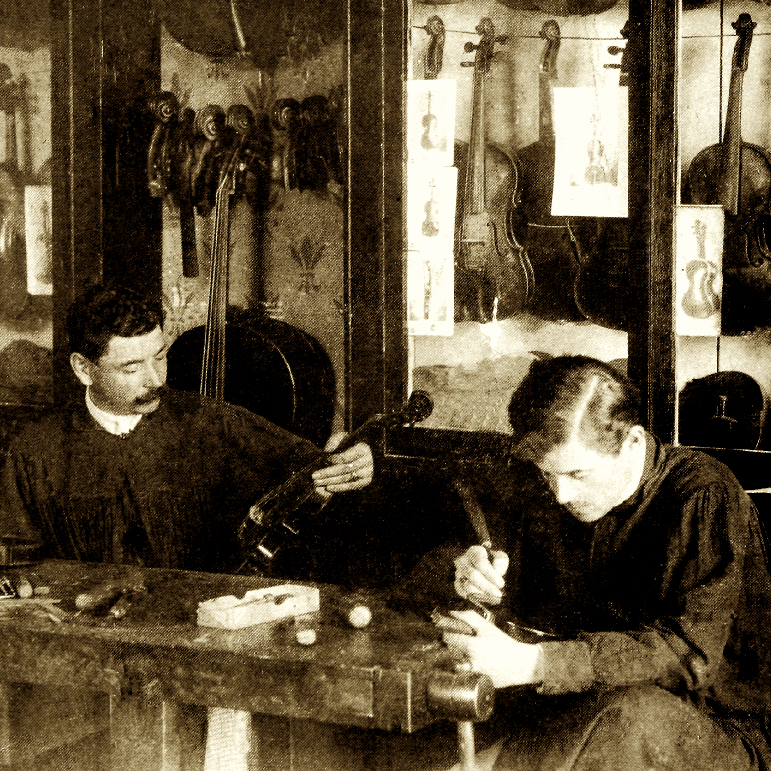 Son of August Martin Ludwig, and took over the August Gemünder firm with his brother Rudolph on their father's retirement in 1890. 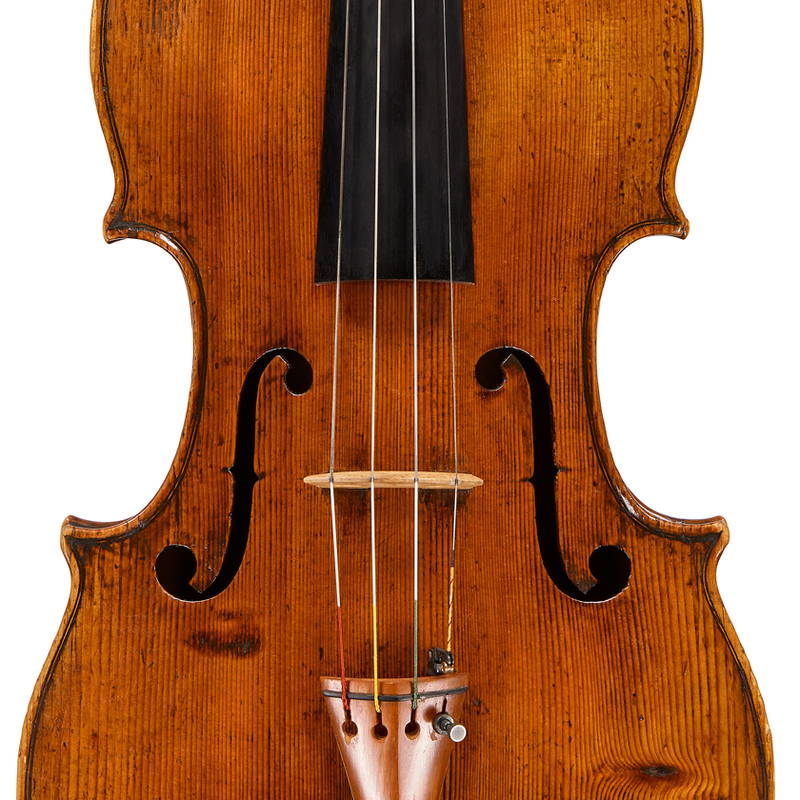 August Martin created the "Gemünder Art Violin" – instruments made in France and Germany, and later Japan. 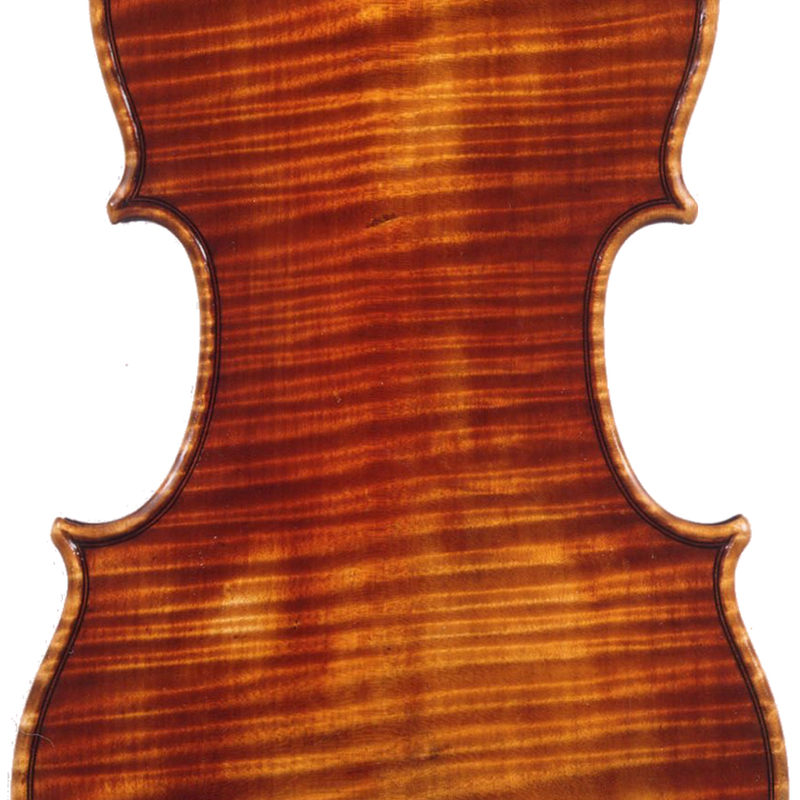 - The auction record for this maker is $10,350 in May 2007, for a violin.